A visual exploration of the world's most extraordinary and inspiring concrete architecture - in a stylish and compact format. "Yes, concrete can be cold and imposing - but as the structures in the book attest, it can also be colourful, playful, and delicate." 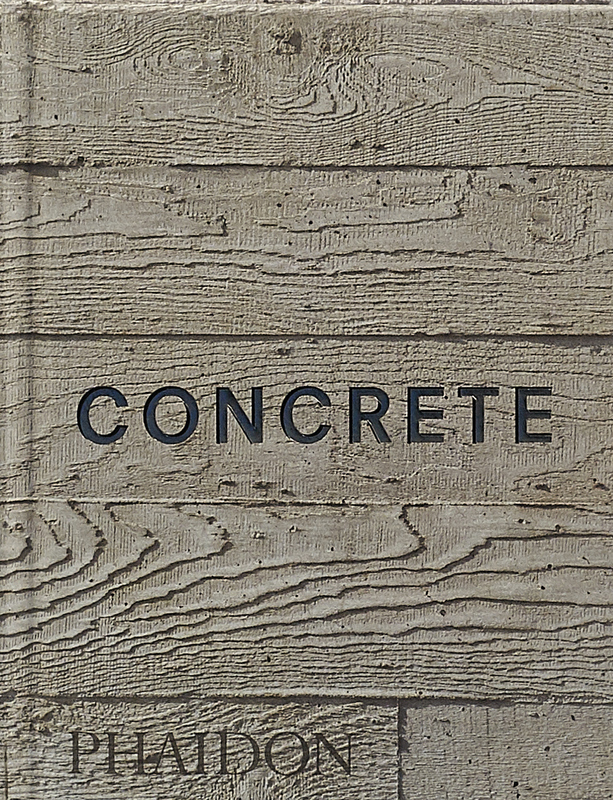 - Wall Street JournalIn this new, reimagined, and easy-to-use stylish size, Concrete takes a fresh look at the world's most versatile and abundant building material. Collating fascinating and beautiful concrete buildings by some of the most celebrated architects of the last century, it features familiar projects from Le Corbusier and Frank Lloyd Wright alongside work from some of the leading lights of contemporary architecture including Zaha Hadid, Herzog &amp; de Meuron, and many lesser-known newcomers. Купить на Ozon за 1,829.00 руб.